Goizper Series 4.67, 4.68 and 4.68A are single-disc clutches. Manufactured and designed for a diverse range of applications, which include - wrapping machines, printing machines and computers.  Industrial Clutch Parts Ltd. distribute a complete range of Goizper Electromagnetic Mono-Disc Brakes and Clutches. Available and stocked in the UK for fast delivery times. Similar in design to Goizper Electromagnetic Mono-Disc Brake Series 4.62, 4.63 and 4.64 series, however, the 4.67, 4.68 and 4.68A have been manufactured with a coil body and rotor mounted on the bearing. Enabling a much easier installation on your machine. As well as the bending spring, the armature is equipped with a core to fit on the shaft for faster clutching and braking.